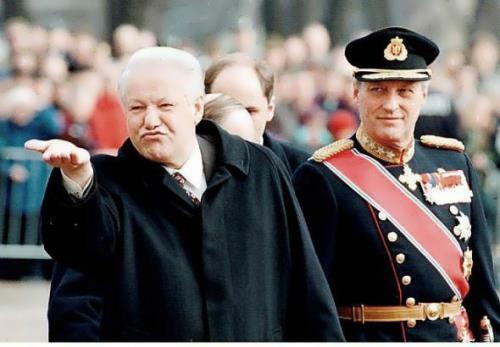 Interpreter Victor Sukhodrev (December 12, 1932 – May 16, 2014) spent 30 years next to world leaders. He was the personal interpreter of the highest Soviet party-state leaders Nikita Khrushchev and Leonid Brezhnev. Also he worked with Mikhail Gorbachev, Alexei Kosygin, Andrei Gromyko, Anastas Mikoyan and other leaders of the Soviet Union. A shadow man – interpreter is a very important person. He always knows more than others, but like the priest keeps the great mysteries of the world. 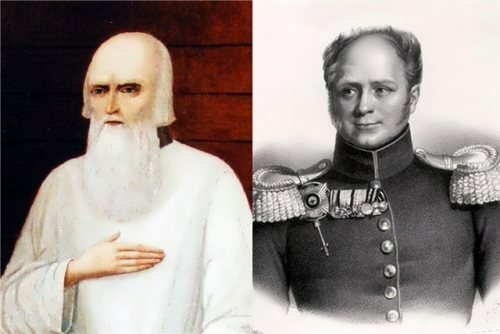 Viktor Sukhodrev was a true legend in the world of interpreters. For three decades, he was next to Soviet leaders. 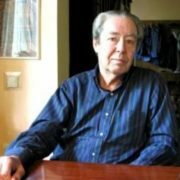 In 2012, Sukhodrev became the winner of the annual National Translator of the Year Award for his outstanding contribution to the strengthening of the country’s international authority and high achievements in professional activities. It all started in 1939 when six-year-old Victor with his mother went to Britain. The boy’s mother worked as a representative of People’s Commissariat of Foreign Trade of the USSR. And her little son was surrounded by people who spoke an incomprehensible language. Children learn foreign languages faster and easier than adults. And at the age of 8 Victor was able to translate spoken language at the request of adults. Because of the outbreak of World War II in 1941 Victor and his mother had to stay abroad. 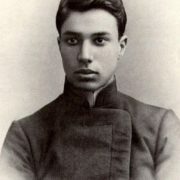 By the time he returned to the Soviet Union in 1945, Sukhodrev spoke English as naturally as Russian. Victor’s father was a scout, who worked in the United States for 10 years. In 1956, Victor graduated from the Military Institute of Foreign Languages, where he studied French, and his father’s colleagues, GRU officers, intended to bring him to work in intelligence. However, Victor’s father was against it, “Over my dead body!” So young man joined the Ministry of Foreign Affairs. 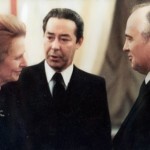 As he spoke English perfectly, Sukhodrev became a personal interpreter for the USSR leaders. On the first working day the young interpreter accompanied Khrushchev at a long informal conversation with the charge d’affairs of India. 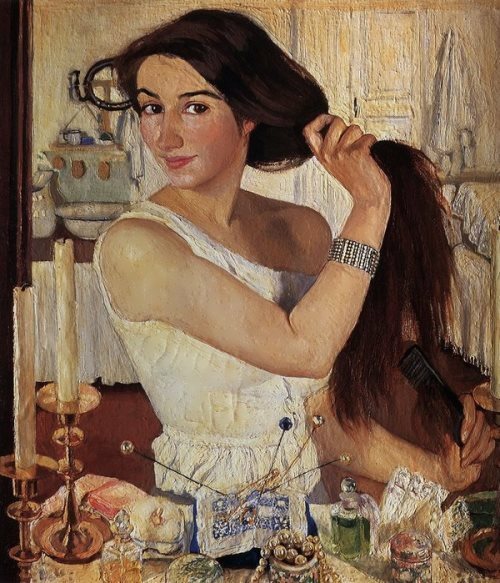 Since then Sukhodrev had become almost indispensable. Country leaders’ personal interpreter akin sapper could be wrong only once. Victor knew it and was brilliant. The first visit to the US was in 1959, Victor went there along with N. Khrushchev. The American exhibition in Sokolniki was opened by US Vice-President Nixon in 1959. Khrushchev for the first time publicly said “kuz’kina mother”. 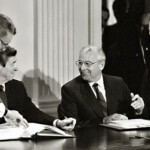 In 1961 Victor took part in the negotiations of Nikita Khrushchev and John Kennedy in Vienna. 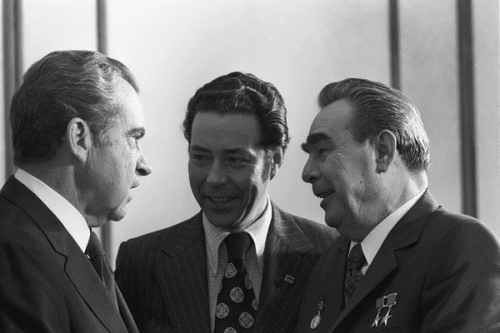 Brezhnev and Kissinger met in Zavidovo in 1972, of course, Sukhodrev was there. His hobby was collecting pipes. He had dozens of unique rarities in his collection. For example, one of the pipes, the work of the famous company Dunhill, was presented to him by British Prime Minister Harold Wilson, who was a famous pipe collector. Personal interpreter of the powerful persons never asked for anything. 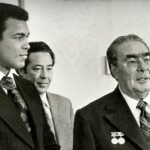 During his career, he had one gift from the leader – Leonid Brezhnev presented him with watch Omega. 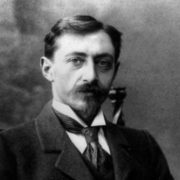 Sukhodrev retired from the diplomatic service in the rank of Ambassador Extraordinary and Plenipotentiary of the First Class, equated with the military rank of Colonel-General. No one interpreter was able to achieve such a rank. In 1999, Victor published the book My Tongue Is My Friend. 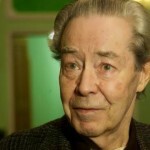 Sukhodrev, Witness to an Era, died on May 16, 2014 in Moscow. Victor was buried on May 19 at the Aksinya Cemetery in Aksinino village, Odintsovo District, Moscow Region. His first wife was Inna Kmit. 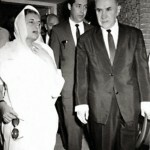 Inga Okunevskaya, an English teacher and the daughter of Soviet actress Tatyana Okunevskaya, became his second wife. 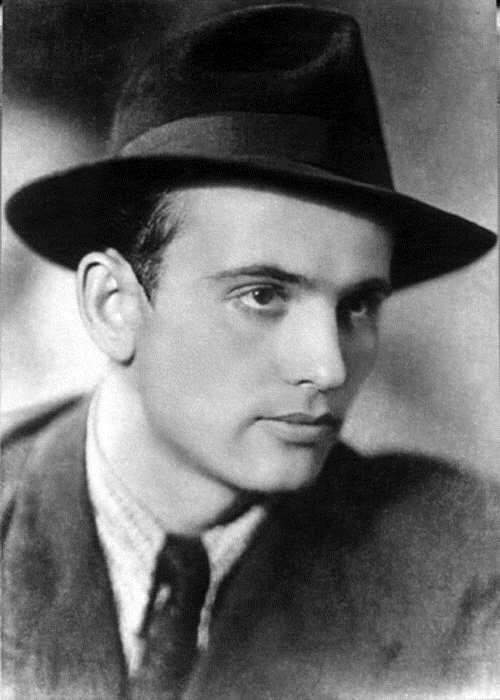 As a result of the marriage Sukhodrev became the stepfather of musician and film director Alexander Lipnitsky, Inga’s son from her first marriage.